University of Massachusetts - Lowell, M.A. 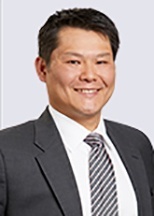 Weber Hsiao leverages his experience as a former software engineer and his passion for all things mechanical in his intellectual property practice. He is experienced in medical and high tech inventions.